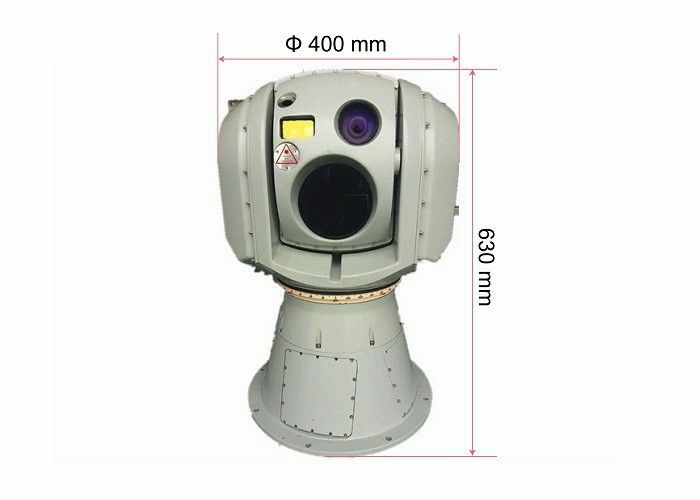 JH602-100 system is equipped with a high resolution LWIR uncooled thermal camera with 100mm lens, a day light camera and a 5Km laser range finder for detection, recognition, identification, aiming and ranging target at day and night, as well as provide real-time target azimuth, elevation, distance and video information. Built-in high accuracy gyro stabilization enables image stabilization while carrier attitude changes. 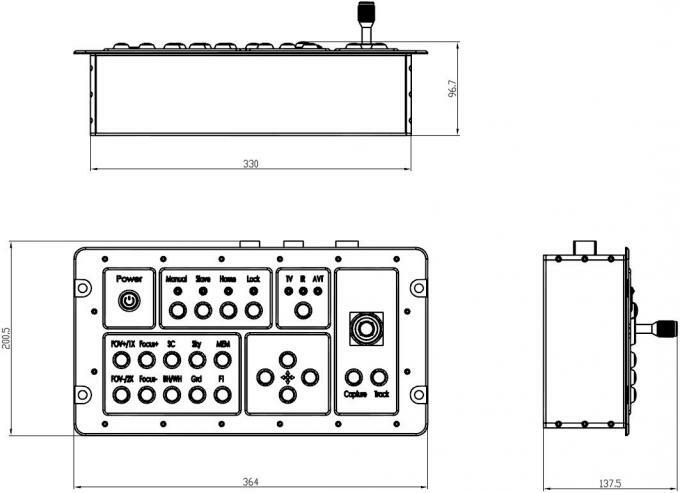 Remote and Local operation is able to be switched flexibly according to practical application. Under remote operation mode, as a part of full defense system, it receiving target designation from mission computer and execute mission. Under local operation mode, it is used for navigation or monitoring. 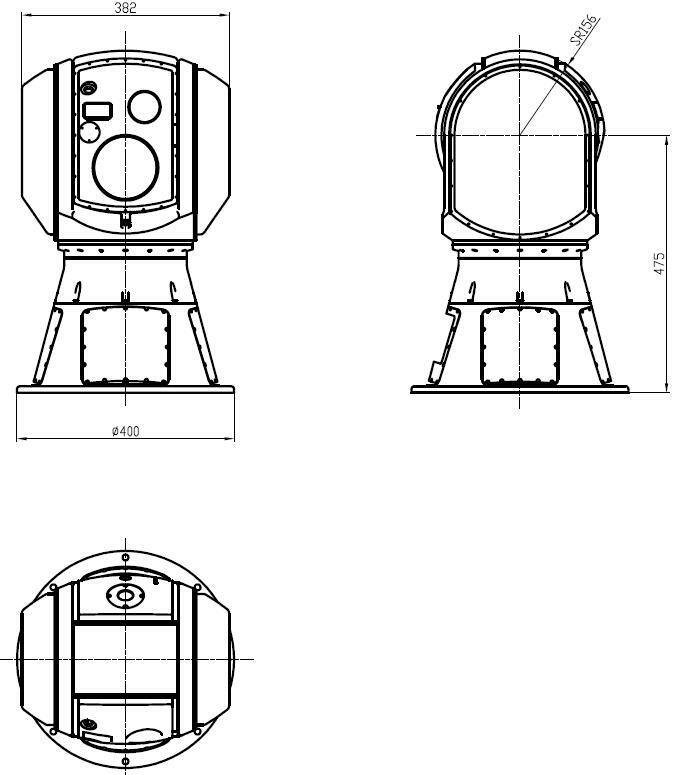 Applied to vehicle to search, observe, track and attack target with collimation control, navigation and early warning functions. It can also serve as assistant navigation and warning for the vehicle during the night.